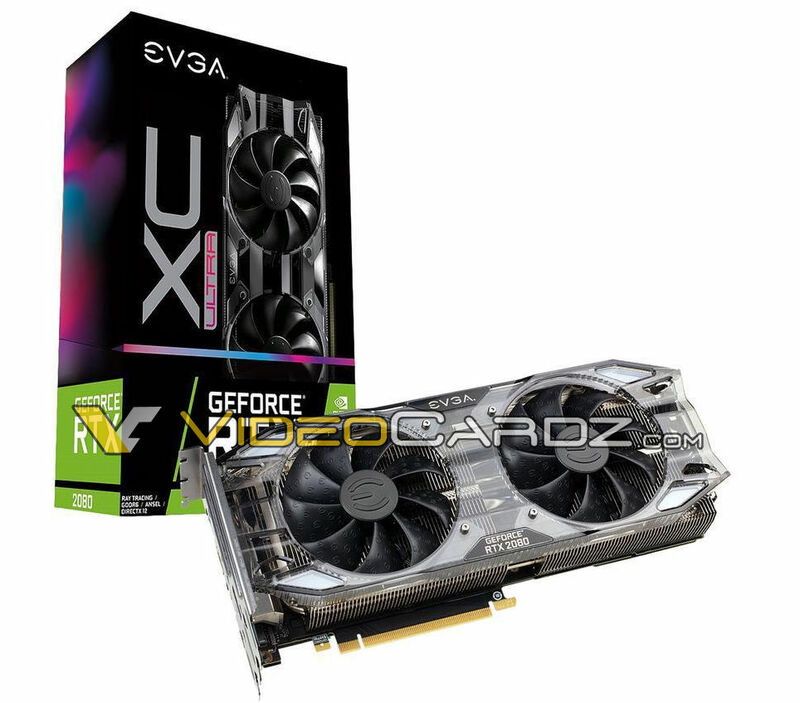 Meet EVGA’s new XC Ultra series. 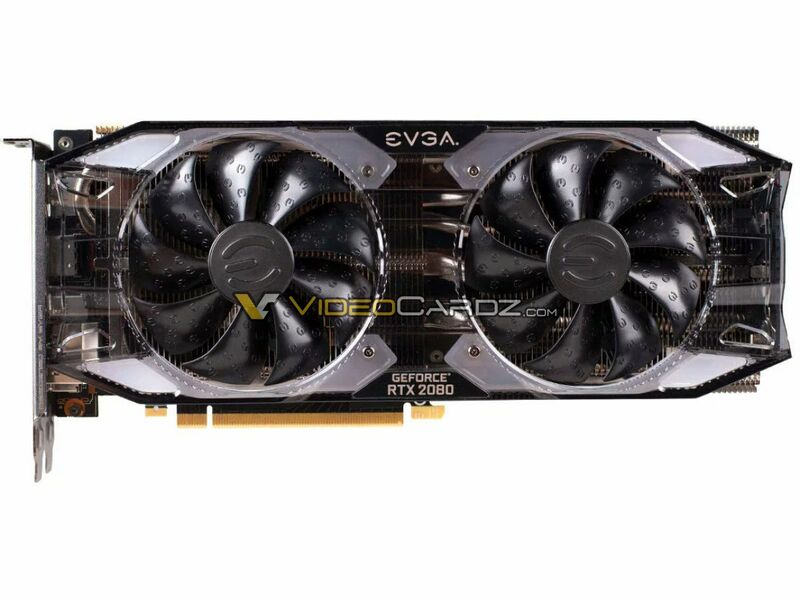 The model presented here is RTX 2080 non-Ti. The Ti might actually be a triple-fan version of this design (we have not seen it yet). The card is equipped with translucent shroud, which appears to have RGB lighting effects (unless that stripe on the box is just a decoration). 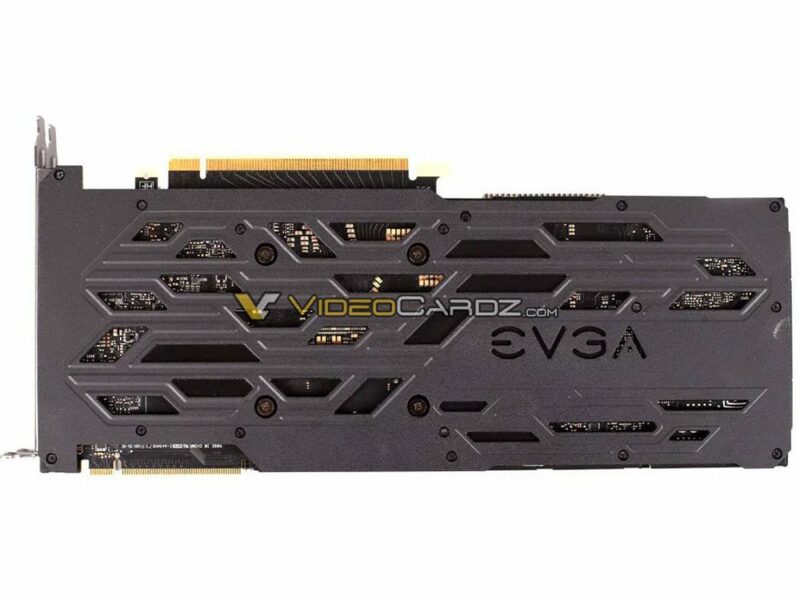 EVGA’s XC Ultra is based on TU104 Turing GPU with 2944 CUDA cores. This model comes with 8GB GDDR6 memory and 256-bit bus. Neither pricing nor clock speeds have been confirmed.